A whole week off school; a week of opportunity to explore London and enjoy its many family-friendly activities. 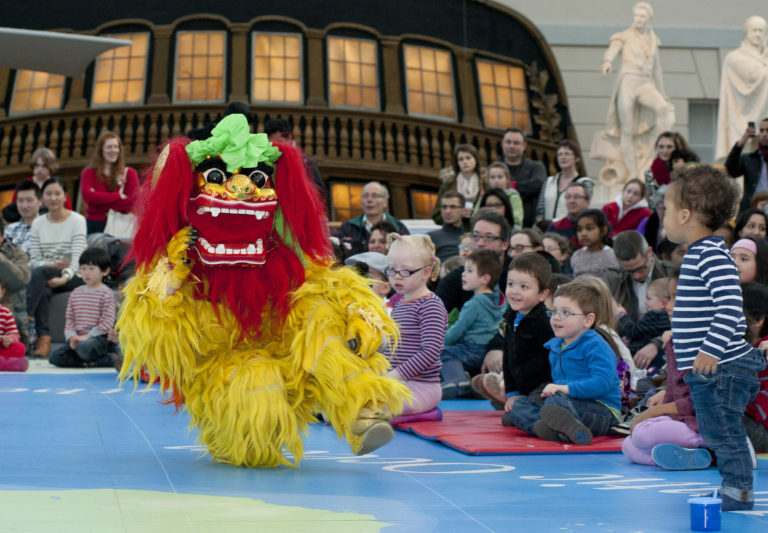 There’s so much to choose from, we’ve put together a list of some top choices to help you plan a half term that pleases all ages. Twelve – yes 12 – days full of family-friendly fun are coming to Southbank Centre as the Imagine Festival returns. 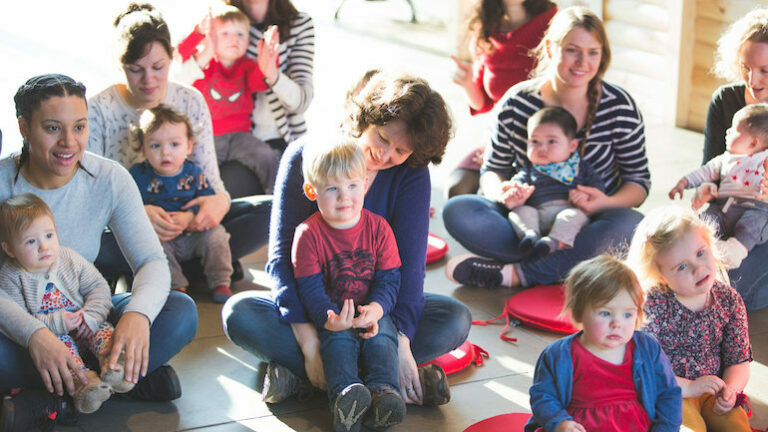 A cornucopia of children’s theatre, literature and music, workshops, games and activities for ages 0-12. Happily, over 50 percent of the programme is free! Maggie & Rose’s fantastic family members’ clubs run Big Kid Camps open to non-members. Chiswick club is for kids aged 4-8 to be dropped off for the day, with camp themes ranging from Spin Painting to Harry Potter. 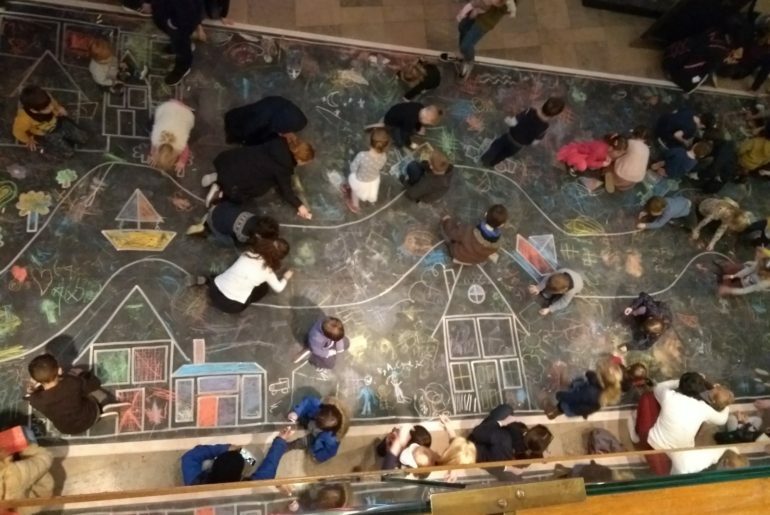 Kensington offers morning (9.30am-12.30pm) and afternoon sessions (2-5pm) designed for 3-6 year olds to be dropped off, with themes from Monster Mash Music to Pollock Pumpkins. Cost: Chiswick starting from £49 per day; Kensington £50 for members and £72 for non-members per session; both include homemade lunch or dinner and snacks. 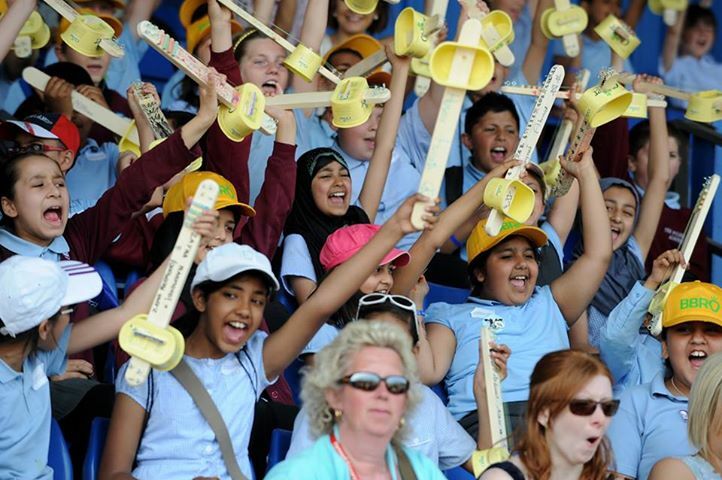 Make, learn, play and perform on your own fully working ukulele, made from a spread tub! In the workshops TUBUP bring everything you need to make your own TUB-Ukulele. 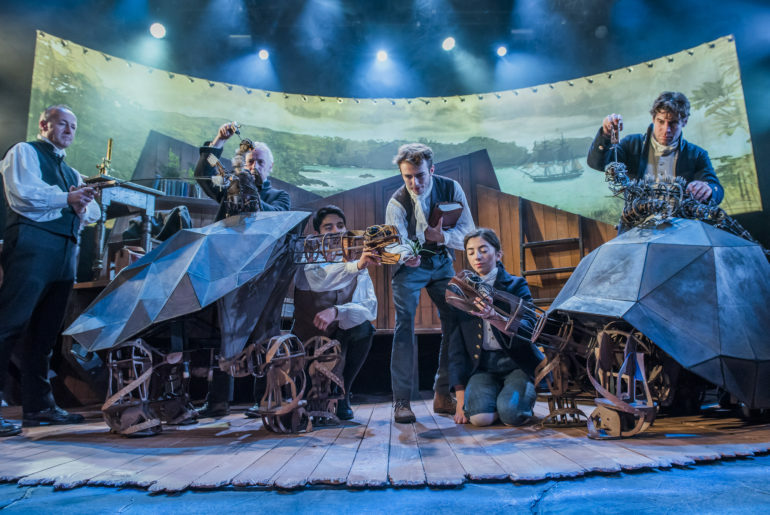 Almost last call to see this brilliant play at the Natural History Museum, which ends 24 Feb.
Clay camp, screen printing workshop, castle construction and puppet portraiture and more. Kite Studios has a great variety of creative workshops scheduled. Need a couple hours respite from crappy weather to let the kids burn off some energy while you (hopefully) get a few minutes to yourself at a cafe table to enjoy a coffee? 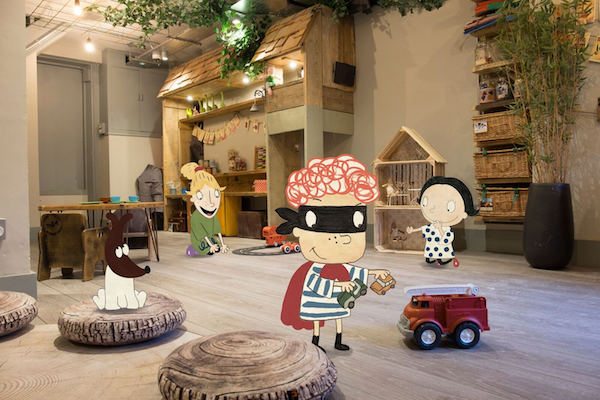 Check out our roundup of top indoor playcentres in London. To celebrate 150 years of the Periodic Table of the elements in 2019 a festival of chemistry is being held at several sites in South Kensington. 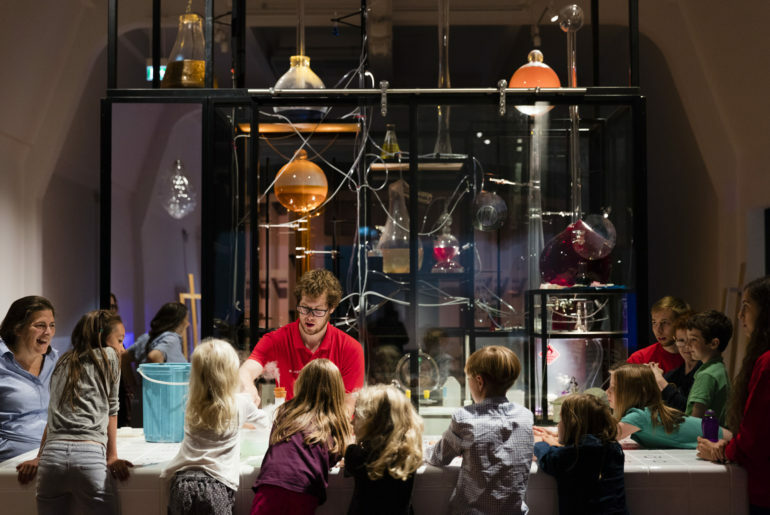 Half term workshops will be held at the Science Museum including explosive shows, storytelling and chemical experiments.